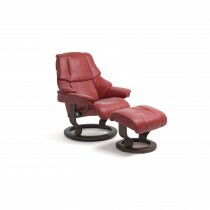 Stressless was introduced in 1971, as the first recliner designed to meet your body’s need for movement and support when seated. 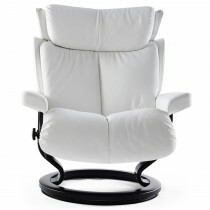 The characteristic TV-recliner was a revolution in comfort and functionality, and soon became an international success..
Offering patented features you won’t find on other recliners, from the glide system that follows your slightest movements, to the Plus™ system for correct neck and lumbar support in every position, Stressless® is still known as the ultimate recliner. 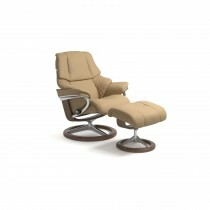 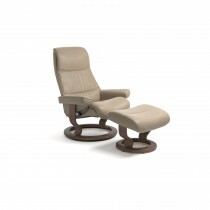 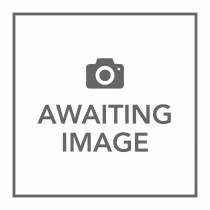 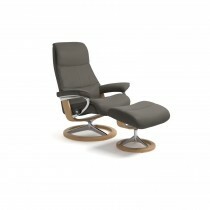 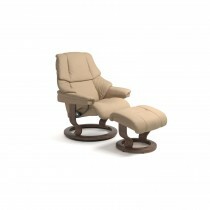 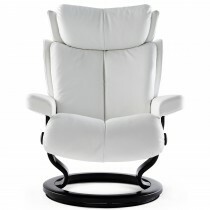 Stressless products are built to the highest standards and feature a 10-year warranty on the internal mechanism. 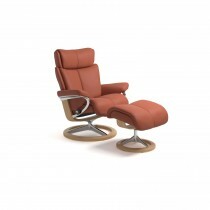 No one builds a recliner like Stressless. 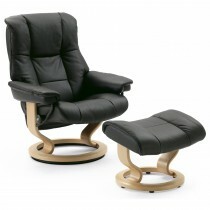 Shop Stressless - Why not visit one of our extensive showrooms to explore our entire Stressless range? 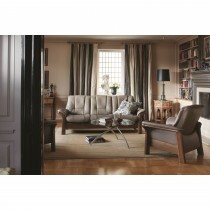 Or you can call 0800 0157749 and speak to one of our knowledgeable members of staff.